One of the most generally usable early warning technology is to use a public alarm system formed by electronic sirens installed in the endangered areas (e.g. the settlements around a factory or along the seaside, or even in the factories themselves). Our people have a unique knowledge and experience in acoustically design public alarm systems in industrial areas and settlements from small villages to cities. 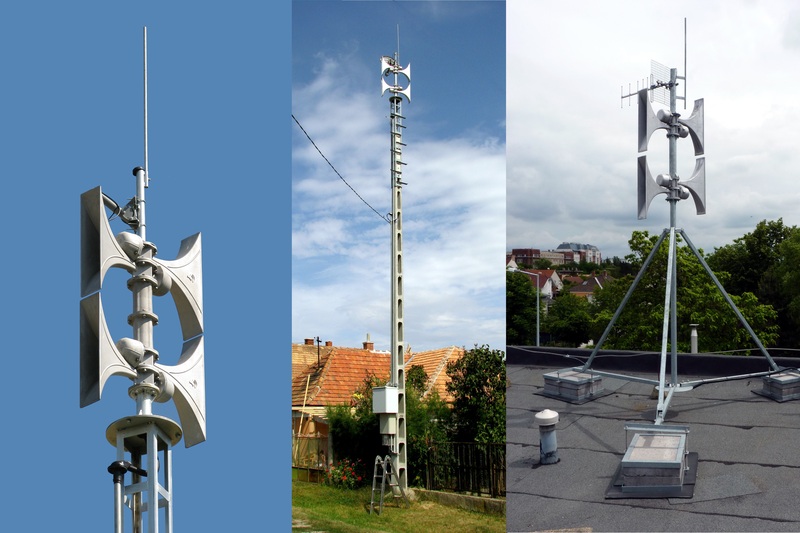 The sirens have a 360° propagation characteristic, with modular power from 103dB to 118dB sound pressure at 30m.